Supplemental Heat: Includes a powerful fan-forced heater designed to keep the rooms you spend the most time in warm and comfortable. Reduce your central furnace temperature and cut your heating costs! Remote: Includes a convenient remote control for ease of use at your fingertips. 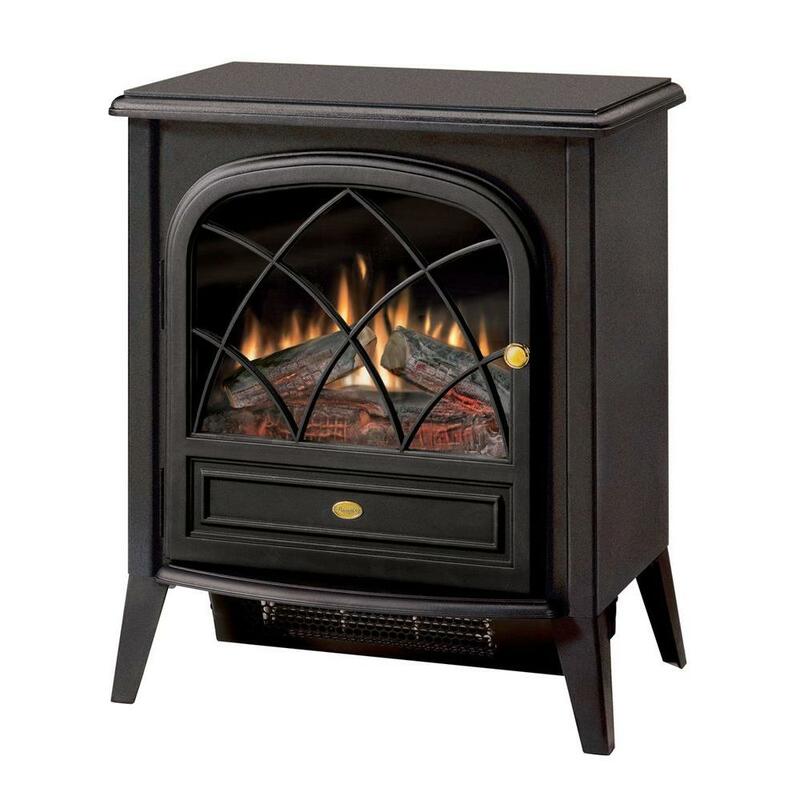 Year-round Enjoyment: Enjoy the ambiance of the flame with or without the heater for year-round enjoyment.. Economical : Economical to operate. Costing only pennies per hour. Green: The green alternative. No harmful particulates or emissions and 100% efficient. Produces 90% less carbon dioxide than an average direct vent gas fireplace. Safe: Front glass stays cool, making it safe to touch.